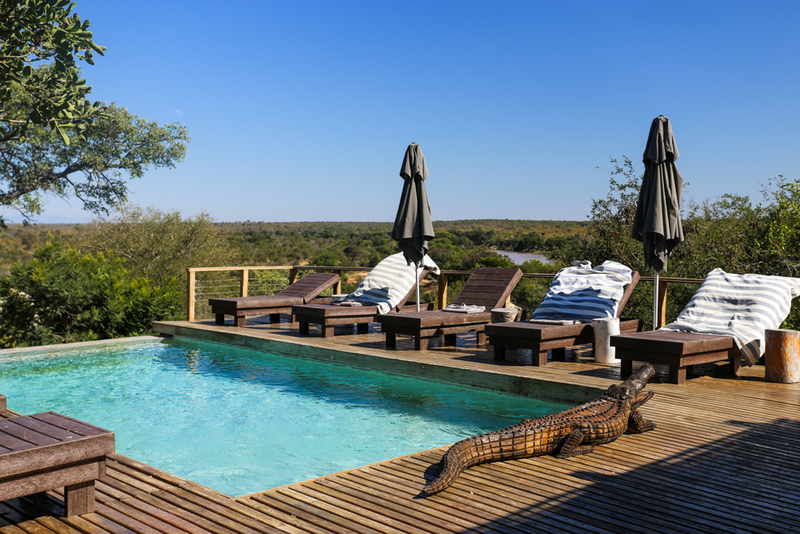 Pristine African wilderness, Big 5 wildlife viewing, premium accommodation as well as exquisite beaches. 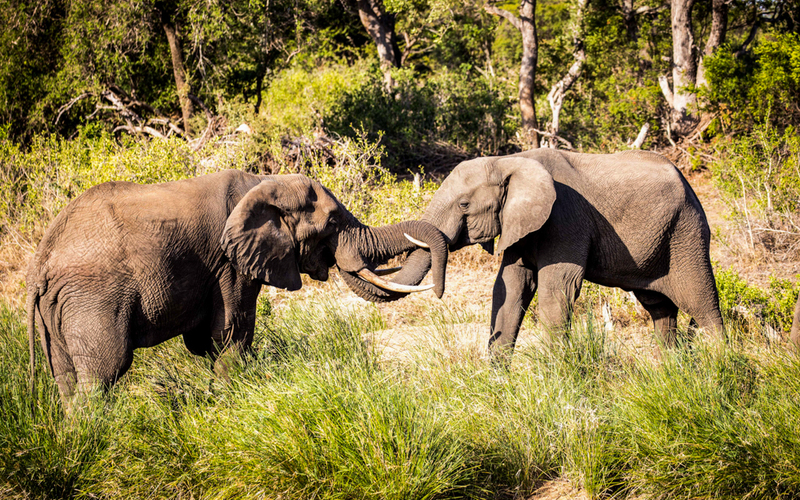 Enjoy all of this and more on a combination safari and beach getaway with Simbavati and Machangulo. 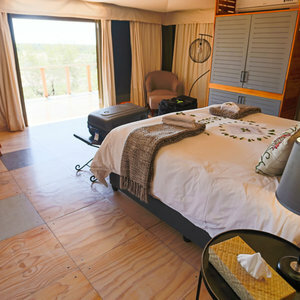 Prices start from $2119 per person sharing. 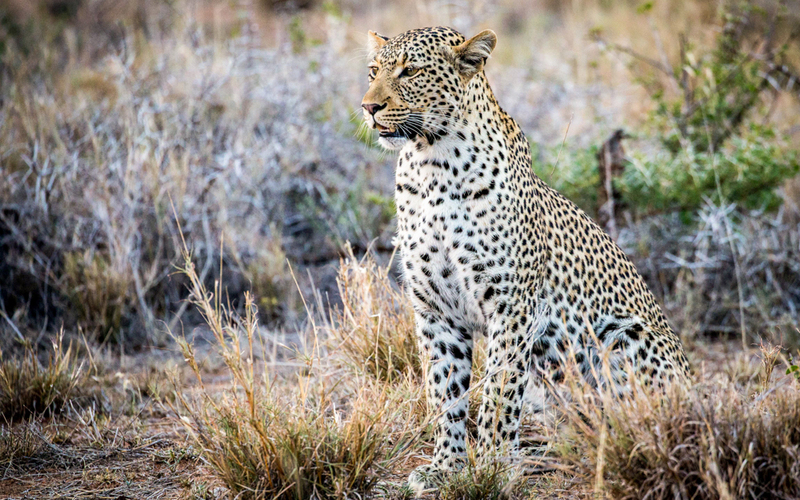 Experience three nights on a quintessential South African safari before travelling to southern Mozambique on Africa’s east coast to round off your trip with an exquisite three night beach holiday. 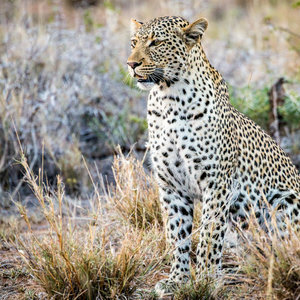 Road transfer from Hoedspruit Airport to your chosen Simbavati lodge, three nights accommodation, all standard meals & two game drives per day and a sundowner drink. 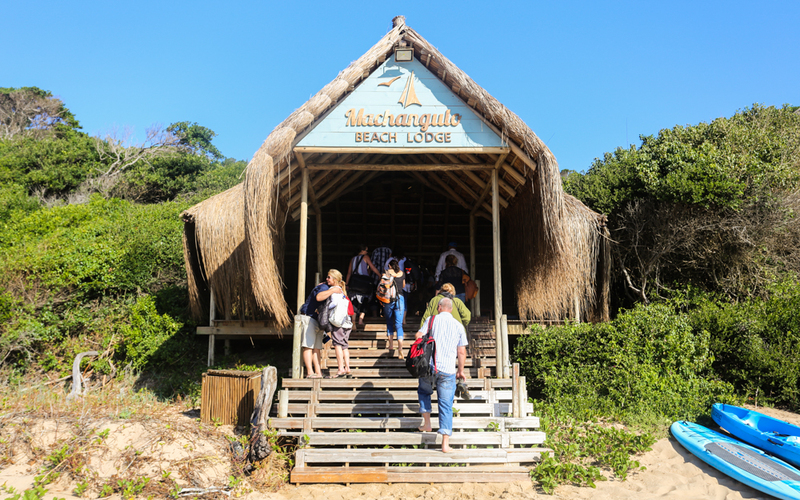 Road trip transfer from Simbavati lodge to Maputo Harbour, Mozambique. 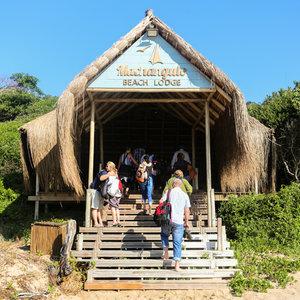 Return Boat trip transfer to Machangulo Beach Lodge from Maputo. 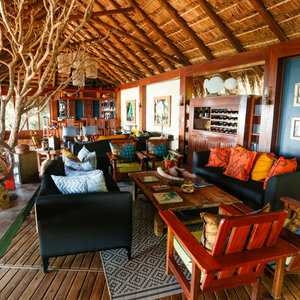 Three nights accommodation including all meals and snacks, wifi and non-motorized activities such as snorkeling , kayaking and fishing. 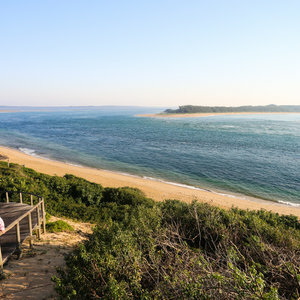 Road transfer to Maputo Airport. 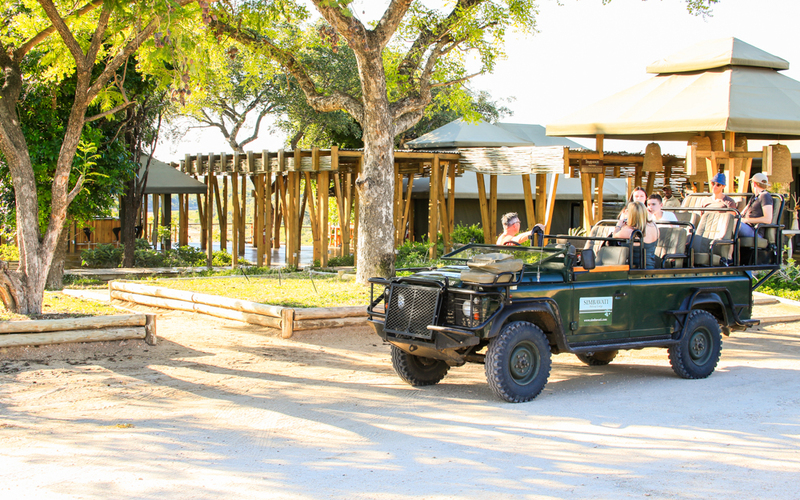 Spend the first part of your trip on an unforgettable safari adventure at Simbavati Safari Lodges in the Timbavati Private Nature Reserve. 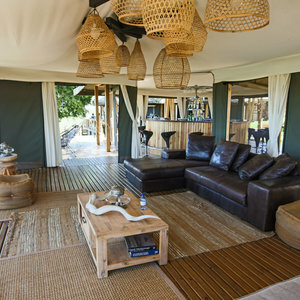 Simbavati offers a tranquil and intimate escape surrounded by the wonders of nature. 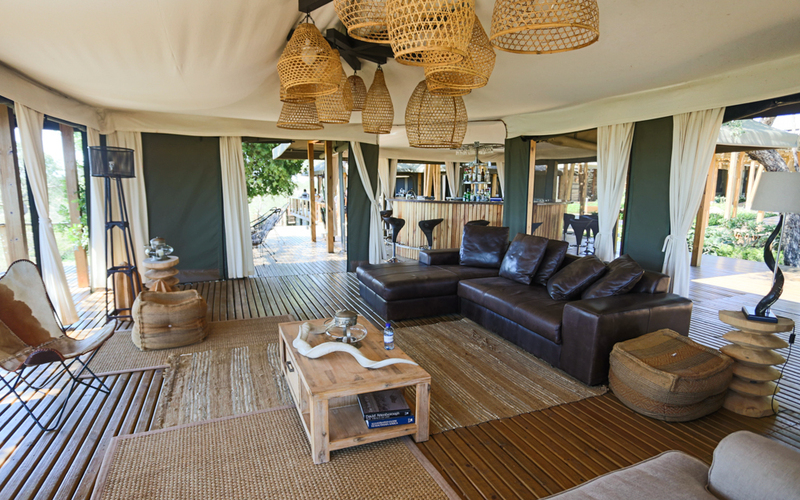 Choose to stay at Hilltop Lodge, River Lodge or Machaton Private Camp where you will enjoy scenic views, warm and welcoming hospitality and an exclusive safari experience. 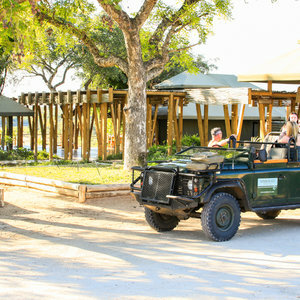 Each property offers great activities including morning and evening game drives. 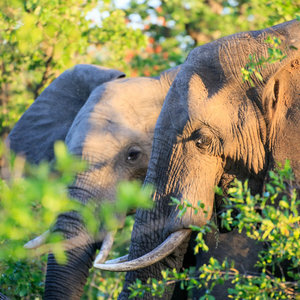 Kruger National Park is known world-wide for being a stellar wildlife viewing destination. 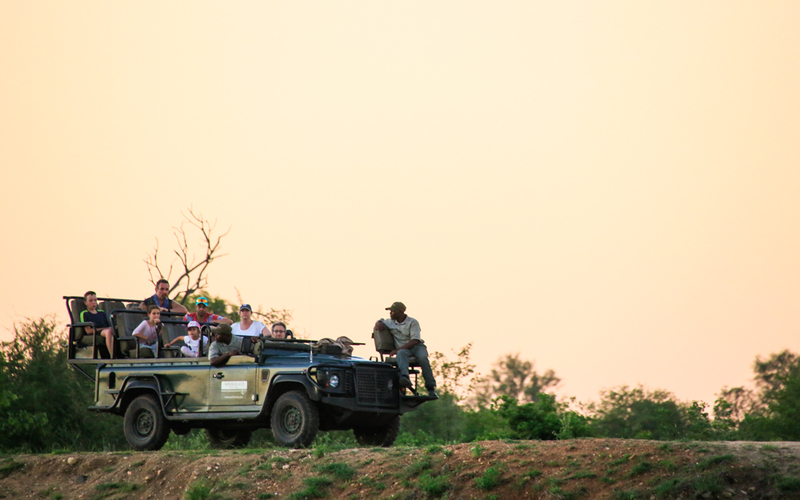 One of the best ways to experience the Kruger is by visiting one of the Kruger’s Private Reserves. 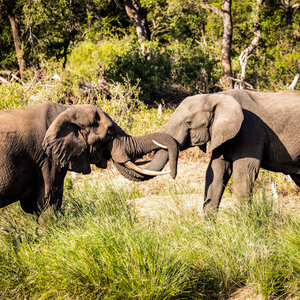 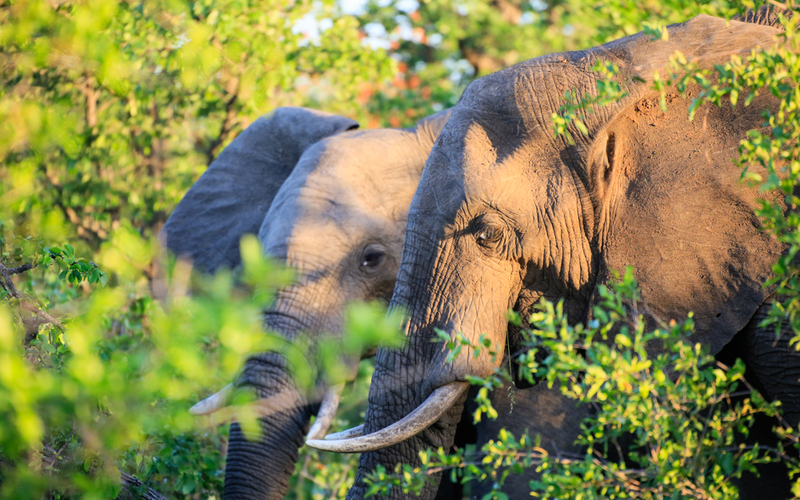 The beautiful Timbavati Private Nature Reserve shares unfenced borders with Kruger National Park allowing the wildlife to roam freely between the two destinations; making for fantastic game viewing. 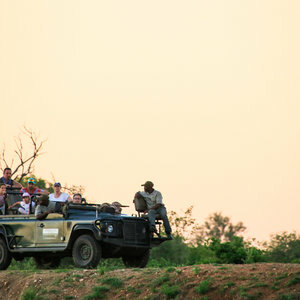 The Timbavati is also one of the only places in the world to see unique white lion in their natural habitat. 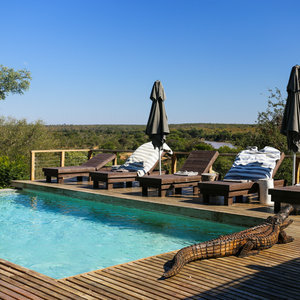 After four days of safari adventures at Simbavati, it is time to head to Machangulo Beach Lodge in southern Mozambique. 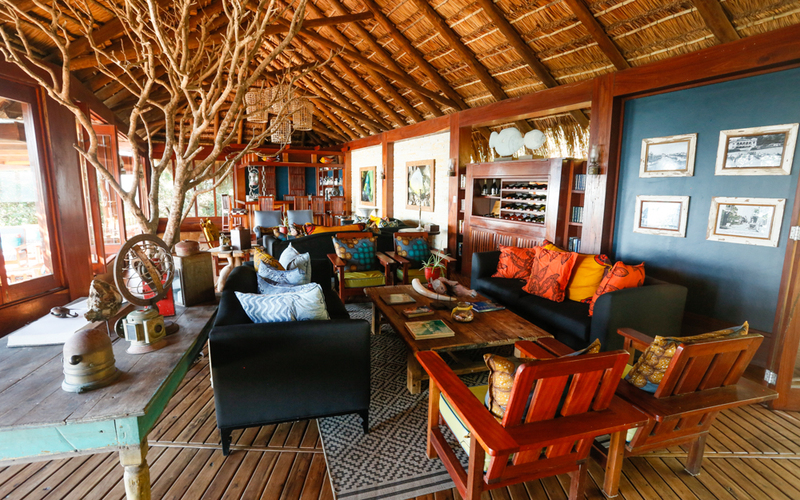 Embark on a road trip from Kruger to Maputo on the Mozambique coast before catching a short boat trip to Machangulo Beach Lodge. 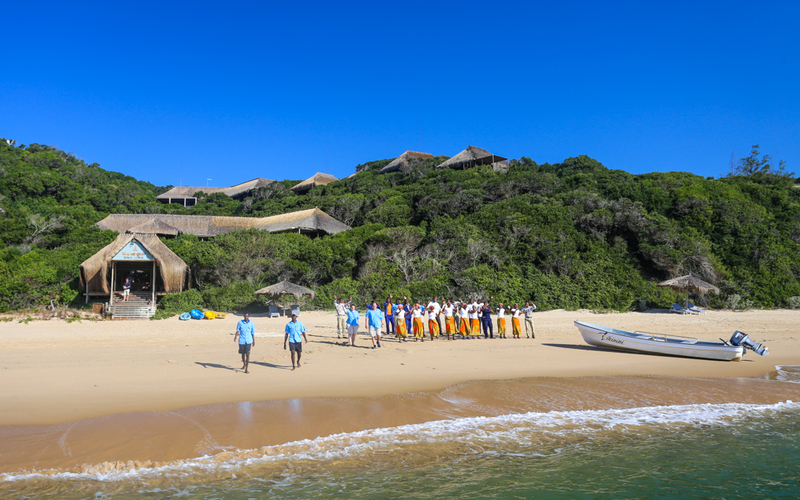 Situated in a picturesque and secluded peninsula, Machungulo is described as a unique African Beach paradise. 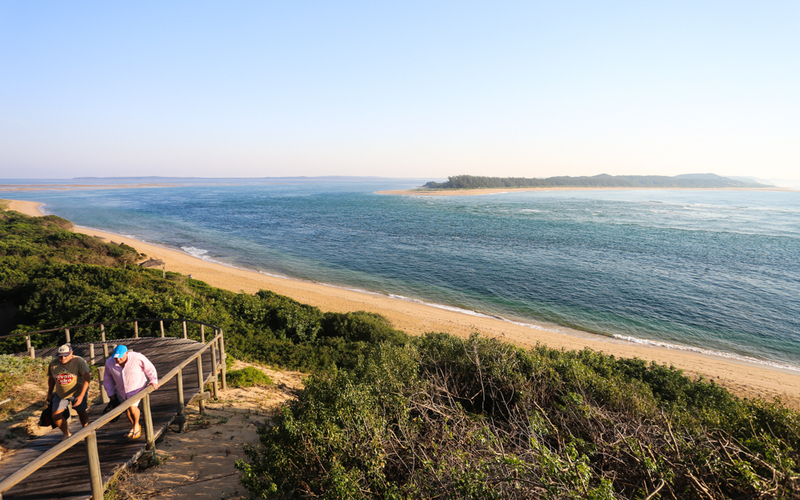 Spend the second half of your trip enjoying unparalleled views, beautiful beaches and indigo blue waters. 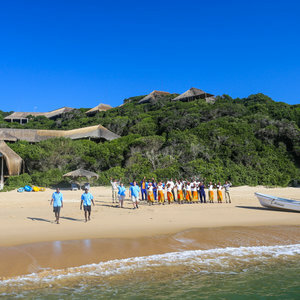 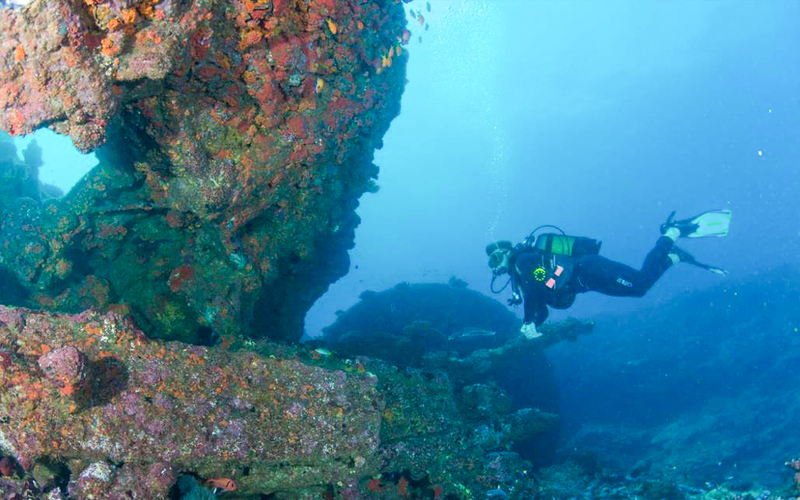 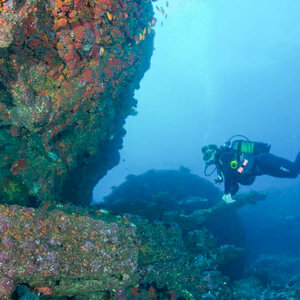 Along with barefoot luxury and beach relaxation, Machangulo offers guests a range of exciting activities including scuba diving, kayaking, snorkeling and island tours. 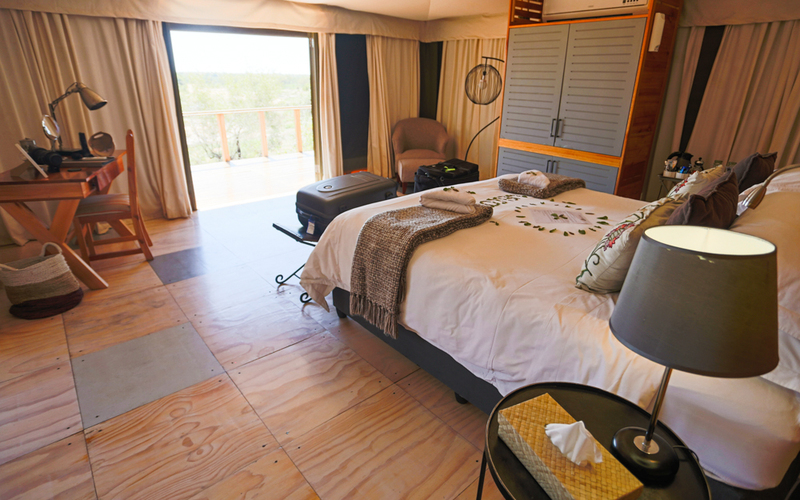 Please note: Prices vary depending on the Simbavati lodge you choose to stay at.